Catch the Spirit has it’s origins from the work of Chris O’Brien, working as a Frisbee Coach with scout groups and schools since 2004. 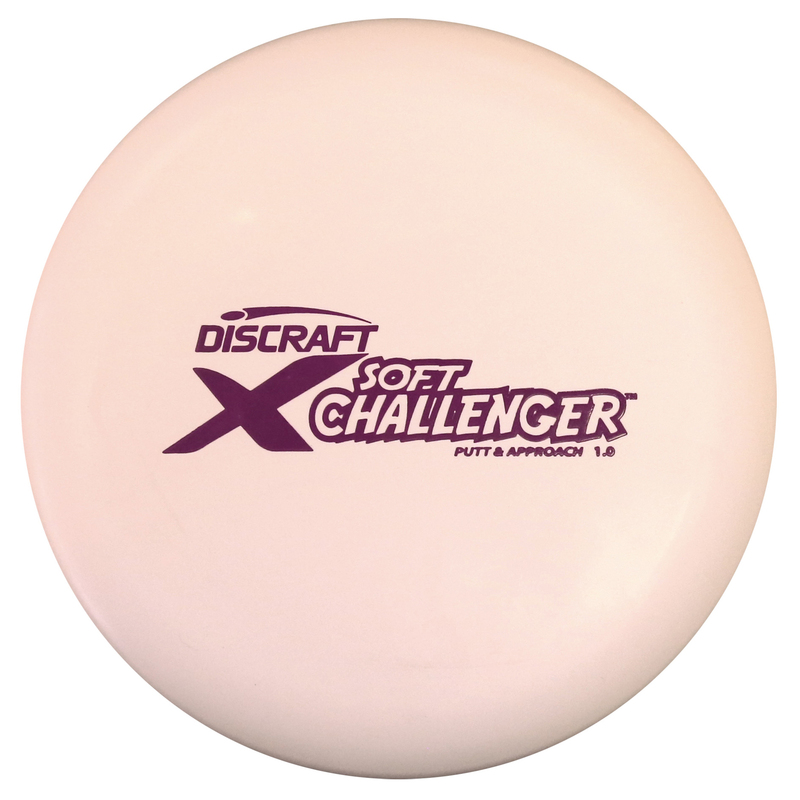 In 2007 Catch the Spirit Ltd was established with the launch of CatchTheSpirit.co.uk and the on-line Flying Disc Shop with a focus on developing Disc Sports for Schools. At the outset, the idea of doing Frisbee in PE was virtually unheard of, now the dream is becoming realised to the point where it is now considered the norm in most Secondary schools. The work of the UK Ultimate is carrying on the development of Ultimate in Secondary schools beautifully and we continue to work together to grow the sport. 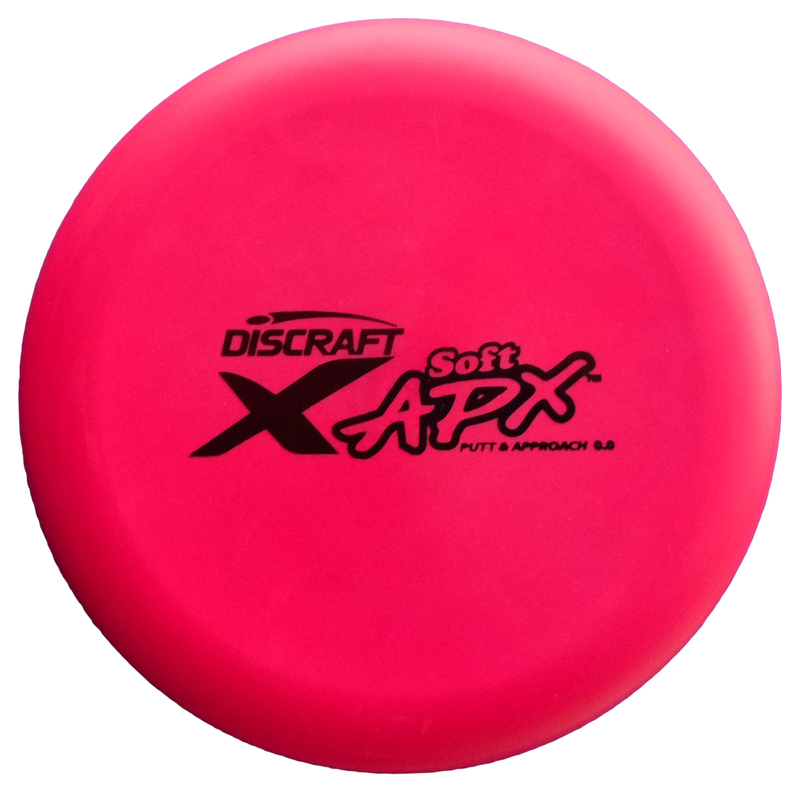 Nowadays our primary focus is in promoting all things Disc Golf, while maintaining our tradition of inspiring and training people in Disc Sports. During the summer months Chris especially enjoys visiting Primary Schools around the UK to deliver Frisbee Fun Days. All year round Chris designs and installs Disc Golf courses. Chris bought his first flying disc when on a school trip to London back in 1989. The disc served him well until one day a dog got hold of it and chewed it up quite badly. About 12 years later Chris bought a yellow Aerobie Superdisc and has never looked back! Always up for a throw about in the park or a few holes of Disc Golf or game of Ultimate… the lure of the flying disc is just too irresistible! Chris got in the habit of getting other people of all ages and walks of life to join in and give it a go, and found that they too enjoyed playing so much they quickly became converted and wanted to get a disc, a.k.a ‘a tool of freedom’ of their own. He purchased a modest stock of carefully selected discs and began selling them on while also working in schools to introduce the basic skills and games to groups of children. Over recent years Chris’ passion is ever more on Disc Golf Course Design & Development. Chris draws on his experience of playing competitive ball golf around many of Yorkshire’s best courses during his youth; setting up hundreds of temporary Disc Golf courses for one day events in schools and parks with Catch the Spirit; and playing on diverse Disc Golf courses around Britain, Sweden, Finland and the USA as a touring professional Disc Golfer and member of Team GB. Matt has been rather taken with Frisbee since the mid 90’s. 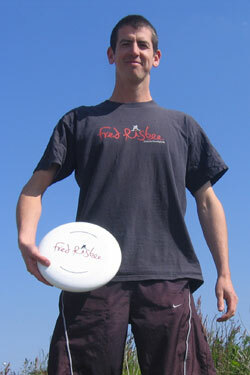 He has competed in international Disc Golf and Ultimate tournaments. 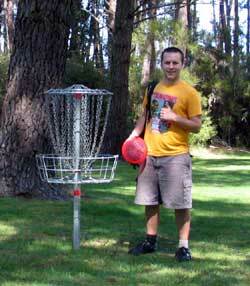 In Disc Golf, Matt came 2nd place at the BDGA National Matchplay Championships in 2007 and won the Quarry Park Open in June 2008. Matt coaches the second team for Bristol Plastic Factory and develops the junior ultimate scene in Bristol. The meeting of Chris & Matt in 2007 was a meeting of two Frisbee minds! They are thrilled to be working together while competing head to head on the BDGA tour. Matt is the founder and designer of the Ashton Court Estate Disc Golf course in Bristol and the chairman of Bristol Disc Golf Club. He runs several tournaments throughout the year and does a lot of work to develop local players. 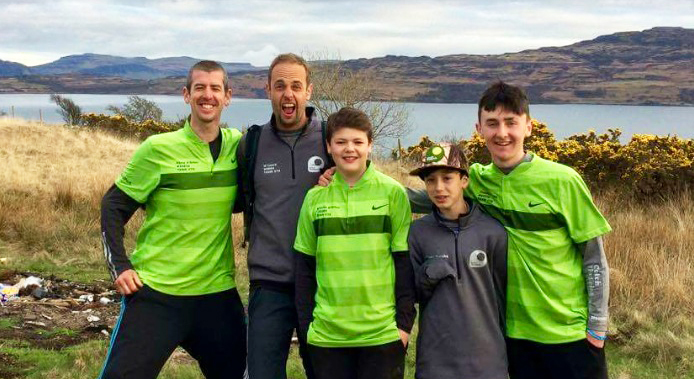 Matt competes on the British Disc Golf Tour and is ranked in the top 5 UK players. In 2014 Matt came to within touching distance of the British Tour title – a birdie on the last hole would have made it a sudden death play-off, but alas, it wasn’t to be on that occasion.. This man is a legend and a wizard when it comes to proof ‘flying’ of Disc Golf hole and course designs, building tees and installing of equipment optimally for the specific environment. The best wing man anyone could ever wish for. 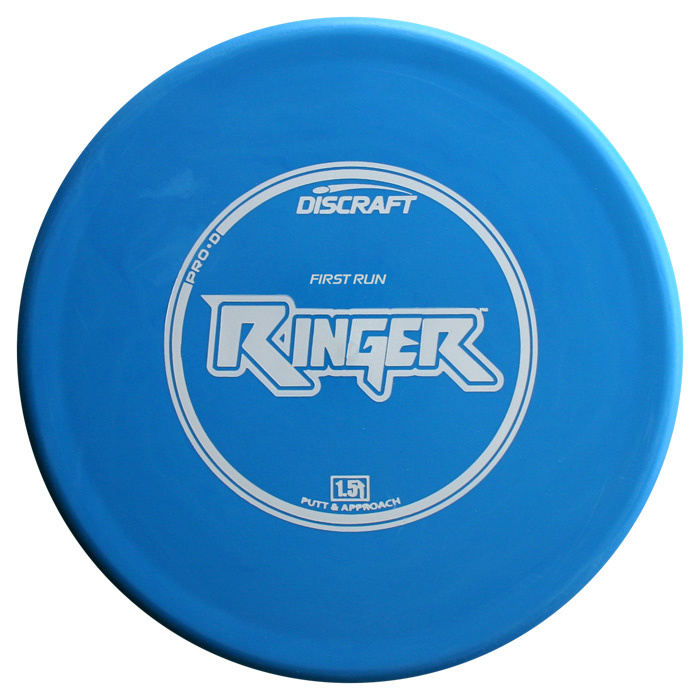 A canny Disc Golfer as well, well known for canning 30m+ upshots on a regular basis!